Nyko, an accessories maker geared towards mobile gaming, announced three new accessories for the SHIELD mobile gaming console from NVIDIA. The accessories include a new Shell Case, perfect for absolute protection of your SHIELD. While NVIDIA sells their own cases, a few folks might call them overpriced at $39.99, but Nyko’s are just $12.99. Next up is a Power Kit, which is sort of like a backup set of cords and adapters to make sure your SHIELD never goes without a charge while at home, while traveling, or even in the car on a road trip. The kit includes one AC adapter, one car adapter and one extra-long Micro USB cable with Velcro strap. The Power Kit is on sale for just $19.99. Lastly, there is the SHIELD Link, which plugs into the mini-HDMI port, then allows you to mirror the screen onto any HDMI enabled TV or Monitor in full 1080p resolution. According to Nyko, the HDMI interface also allows for full surround sound support. Price for the SHIELD Link is set at only $9.99. 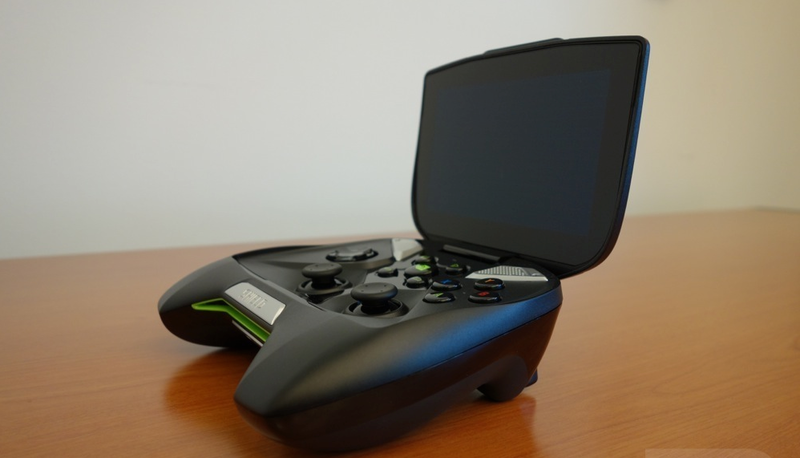 To check out the new accessories for your NVIDIA SHIELD, head to Nyko’s site . Los Angeles – March 6, 2014 – Nyko Technologies®, the premier gaming peripherals manufacturer, is proud to announce the release of their officially licensed products for use with the ultimate gaming and entertainment portable, NVIDIA® SHIELD™. The Power Kit provides all the necessary adapters and cables to recharge SHIELD at home, while traveling, or in the car. The kit includes one AC adapter, one car adapter and one extra-long Micro USB cable with Velcro strap. The included car adaptor charges up to 2 amps, providing the faster charging of the SHIELD while traveling. The Power Kit is an ideal replacement or secondary bundle for those looking to recharge SHIELD and is available now at Nyko.com for $19.99. To celebrate the launch, Nyko will be holding a two week contest with the grand prize of 1 of 2 NVIDIA SHIELD units. Connect with Nyko’s Twitter and Facebook pages for your chance to win.